Works by Christopher Bruce CBE, Caroline Finn and Sharon Watson. 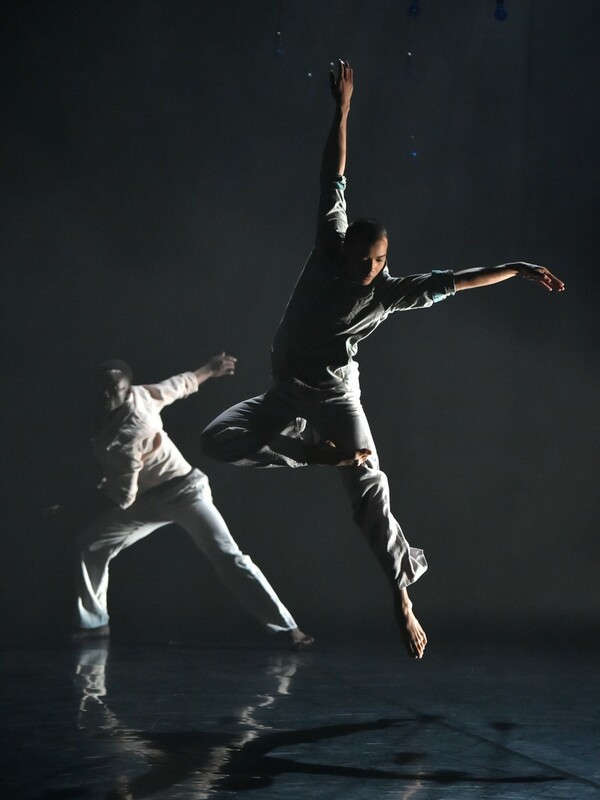 Mixed Programme 2015 features a double bill by one of the most influential figures in world dance, Christopher Bruce CBE including a brand new work, Shadows created by him especially for Phoenix Dance Theatre and a restaging of Christopher’s energetic study of life in the 1940’s, Shift. 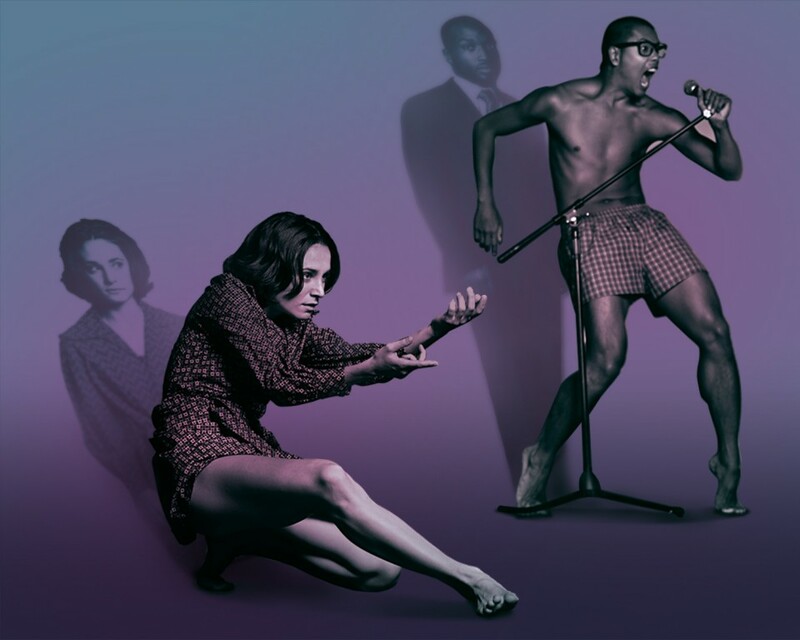 Having choreographed works for leading dance companies across the globe, this is the first time that Phoenix will perform any of this renowned choreographer’s work. The work also features two world premieres Phoenix Artistic Director Sharon Watson follows up her audience favourites Melt (2011) and Repetition of Change (2013) with TearFall, a new piece that builds on her exploration of science through dance using her simultaneously mesmerising and athletic choreography style. 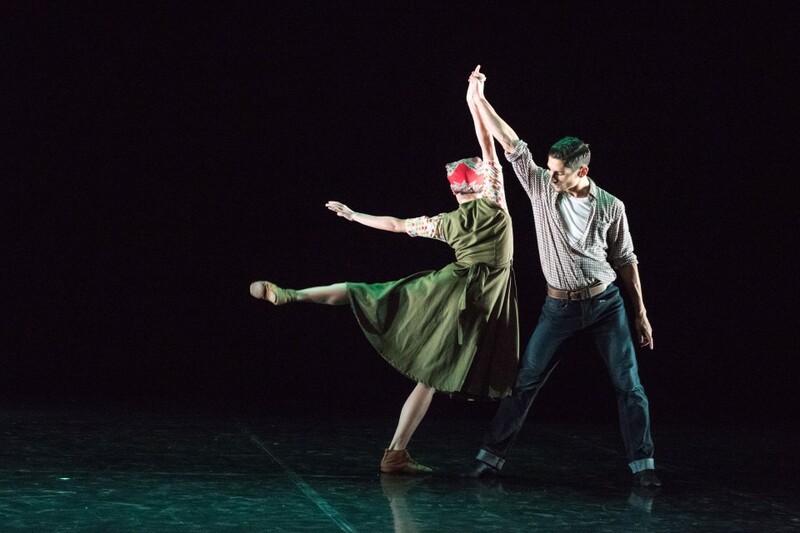 The fourth piece is Bloom by exciting new choreographer and New Adventures Choreographer Award winner Caroline Finn whose work often presents darkly comic expressions of life and humanity using her playful, quirky and highly engaging choreographic style.